Breaches. Infiltrations and exfiltrations. Attacks. Command and control, perimeters, and intelligence systems. The digital age has brought the language of war to the realm of enterprise and commerce. The marketplace is now a battlefield, and business and damage reports have become a standard part of annual reports. The effects of cyberattacks on businesses are evident everywhere. Four hundred and thirty-one million unique new versions of malware were created in 2015. Seventy-eight percent of businesses see security as the most important objective of IT. And businesses paid $200 million dollars in ransom to cybercriminals in 2016. 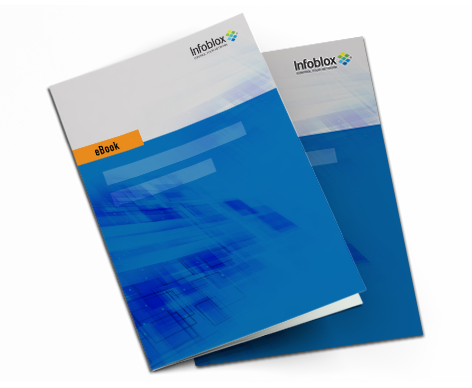 Learn how the Infoblox Actionable Network Intelligence Platform works with our Security Ecosystem to safeguard your network from the core. Complete the form below to instantly download this eBook.